New Delhi-based house/techno act Jalebee Cartel has been on a break for a while, but the musicians that made up the collective have been more than busy with their solo projects. 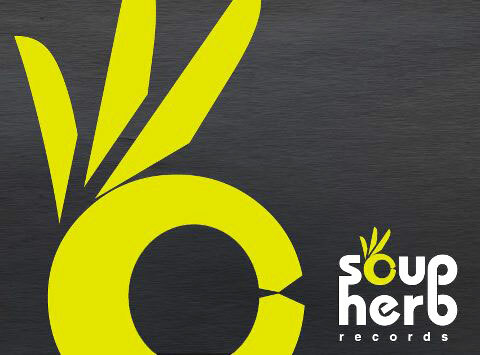 This May, producers Ash Roy and Ashvin Mani Sharma are all set to launch Soupherb Records, a new label that will aim to provide an outlet for forward-thinking and experimental music producers. Soupherb Records aims to provide an outlet for forward-thinking and experimental music producers. “I’ve always wanted to start a label, but never got to doing it earlier since all I did was Jalebee Cartel,” says Roy. “It was actually last year when we were in Berlin that the idea was planted in my head by my good friend Kevin, a.k.a. Ambivalent, a phenomenal producer/DJ. So I convinced Ashvin and we started working on it. To begin with, Soupherb’s roster includes artists such as Breger, Aemkay, Moog Conspiracy, Jitter, Calm Chor, Falling Cows, Maharana, System Sai, and Ash Roy himself. The duo are also planning on adding an artist booking division to Soupherb. How do artists get signed to the label? Check out the label’s Facebook and Soundcloud pages to keep abreast of their upcoming releases.